Designed to pair with our Preferred™ Series high-static Ducted indoor unit, the 38MBR Ductless single zone heat pump delivers the comfort you need for a new or converted space. No stranger to long-distance connections, this model works efficiently with line lengths of up to 213 feet between the indoor and outdoor unit. 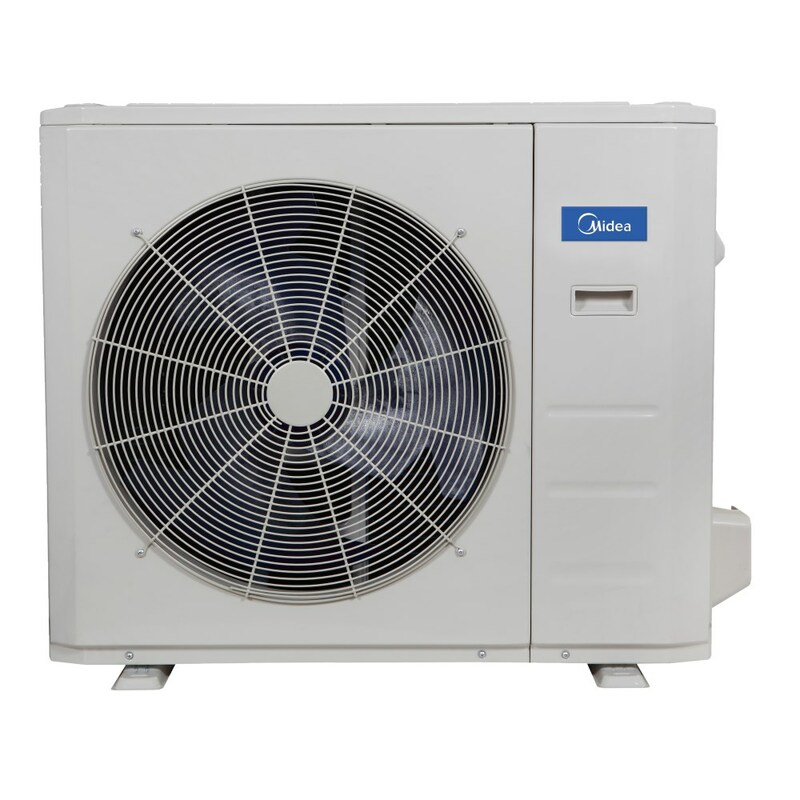 This compact and durable model includes an Inverter-controlled compressor for quiet and efficient operation.